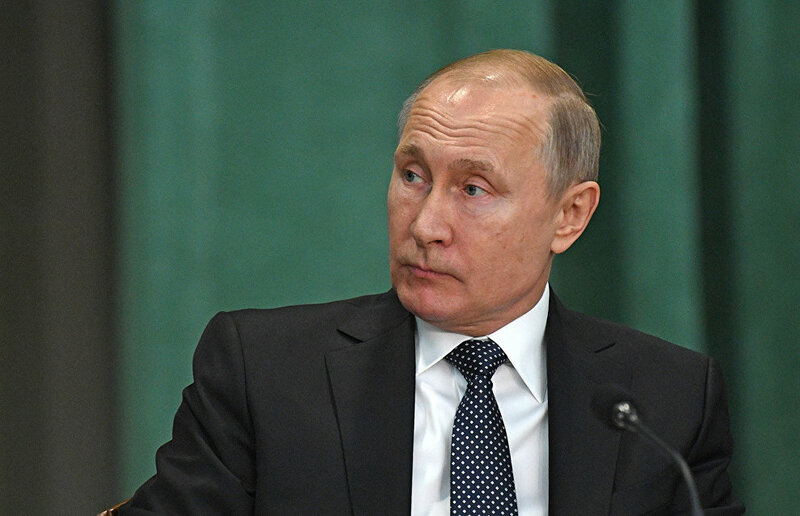 President Vladimir Putin has launched via videoconference the full-scale development of the Kharasaveyskoye gas and condensate field, reads a statement on kremlin.ru. The Kharasaveyskoye field is located on the Yamal Peninsula north of the Bovanenkovskoye field, predominantly onshore and partly in the Kara Sea. "The field is classified as unique thanks to its enormous gas reserves, which amount to 2 trillion cubic meters. Production is scheduled to begin at the field in 2023 at a design capacity of 32 billion cubic meters of gas per year. Since 20 percent of the field is located offshore, horizontal wells will be drilled from onshore to produce gas from the offshore part of the deposit," the statement notes. The project provides for the construction of a comprehensive gas treatment unit, a booster compressor station, clusters of producing gas wells, as well as transport and energy infrastructure.